When I'm asked what type of church JCPC is, I say that we are a missional church whose arrows are pointed out in the community. 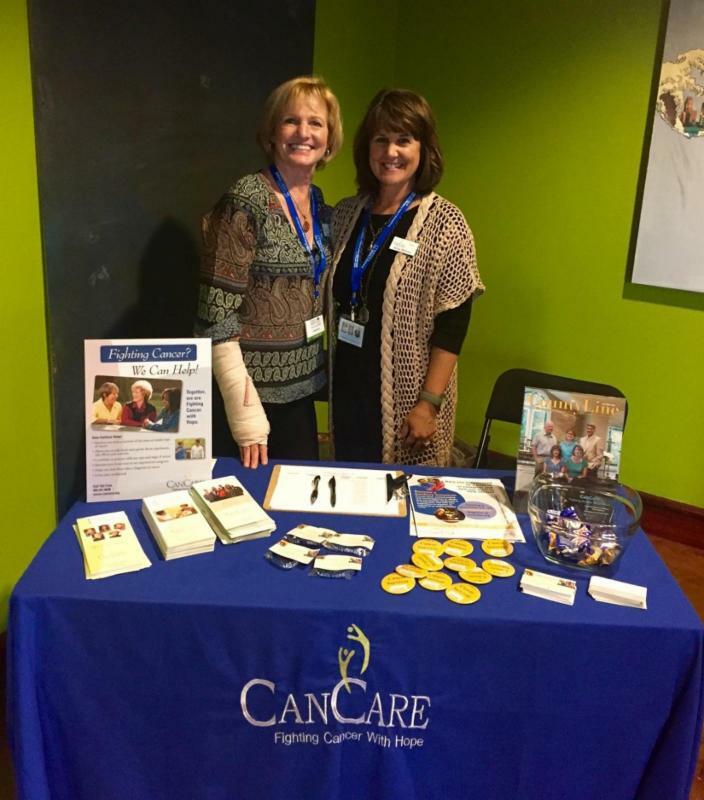 The picture above features Sue Dodd and Jenny Ridnour who served as ambassadors of both CanCare and JCPC a week ago at the Johns Creek Expo. Great job team! Arrows out! However, this Reflections isn't about CanCare; but rather about the table you don't see pictured. The invisible table is the neighboring table that featured Toastmasters. If you don't know, Toastmasters is a group that meets weekly at JCPC and is a mission of our church. The mission of Toast- masters is to promote the development of communication and leadership skills. Jenny shared a touching story with me that I want to share with you. The Toastmasters' table was staffed by Michelle who is the contact person for JCPC. She shared with Sue and Jenny how grateful Toastmasters is for the use of JCPC meeting space for their cause. Michelle mentioned that many of the participants hail from countries where Christianity doesn't have much exposure. She stated that for many of their group, this is the first time they have entered a church! The hospitality shown Toastmasters is a much needed form of evangelism for our day and time. Our pastor's Sunday School class is exploring Phillip Yancey's work, Vanishing Grace, as we attempt to understand why a large percentage of our culture is beginning to look suspiciously at Christianity. The subtitle of his work is "whatever happened to the good news?" In the second chapter entitled "What can we do" Yancey says that our hospitality is one of the best ways to share the good news of the gospel. Remember the invisible table in this picture. JCPC is serving Christ through our hospitality in our community and to those who may feel invisible in our culture, our hospitality is reflecting the open armed love of Christ! When a foreigner lives with you in your land, don't take advantage of him. Treat the foreigner the same as a native. Love him like one of your own. Remember that you were once foreigners in Egypt. I am GOD, your God. Thank you for the hospitality of grace, O Lord! Keep us mindful of the opportunities with which you line our days to share the welcoming grace of Christ our Lord. Amen.